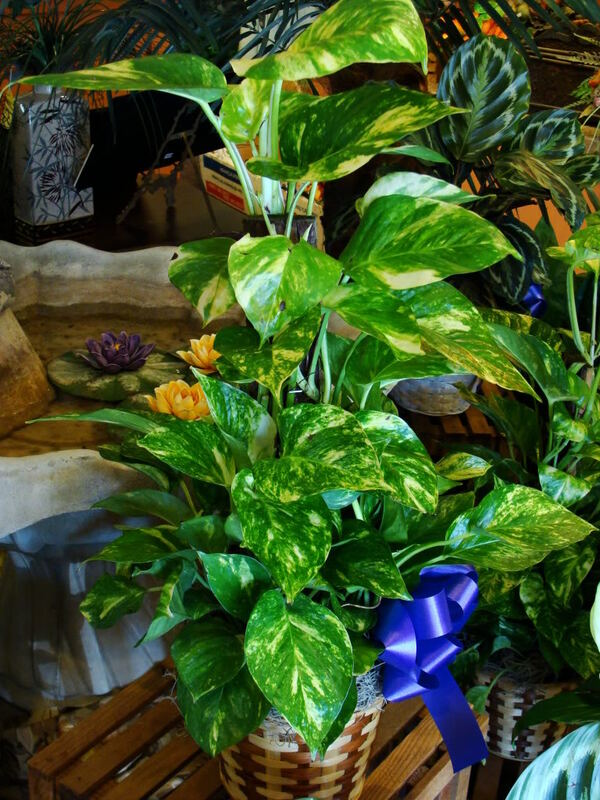 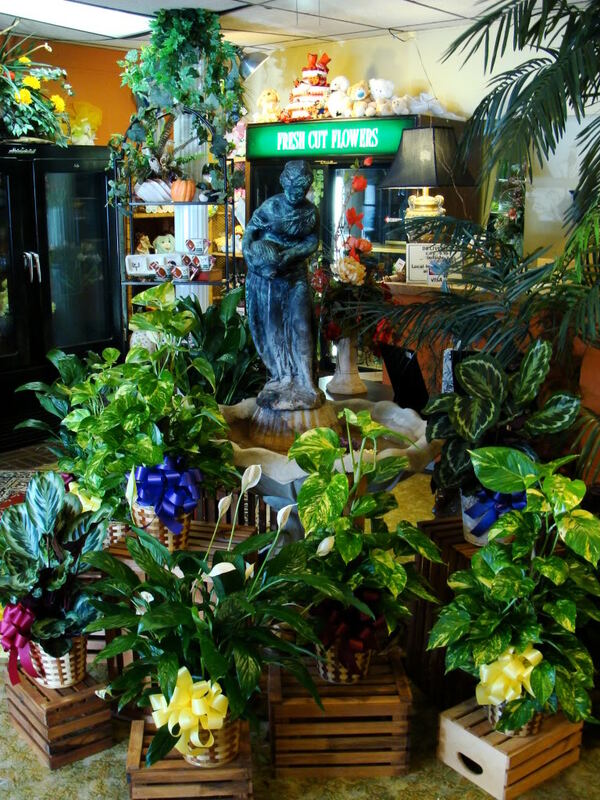 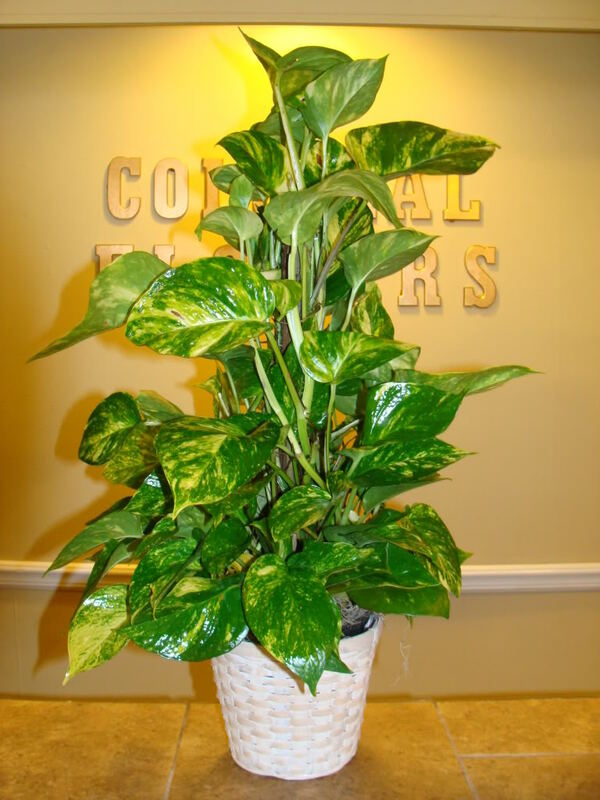 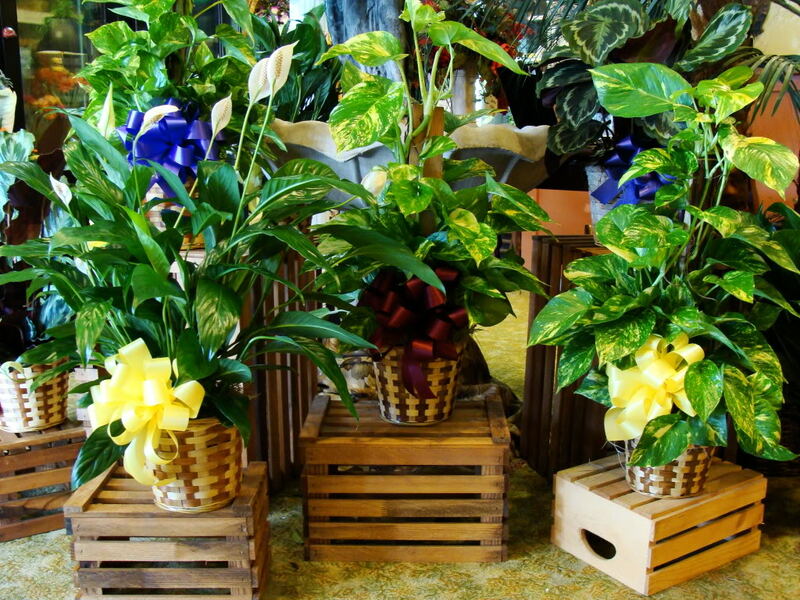 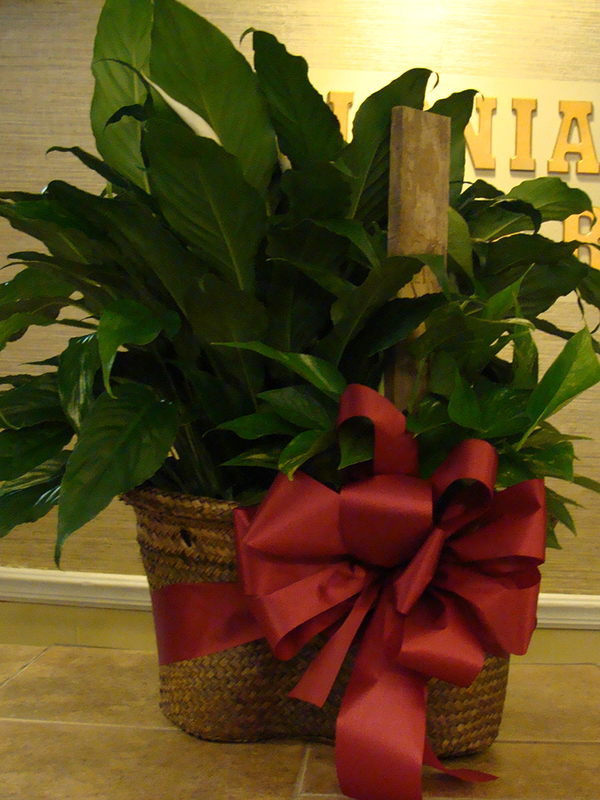 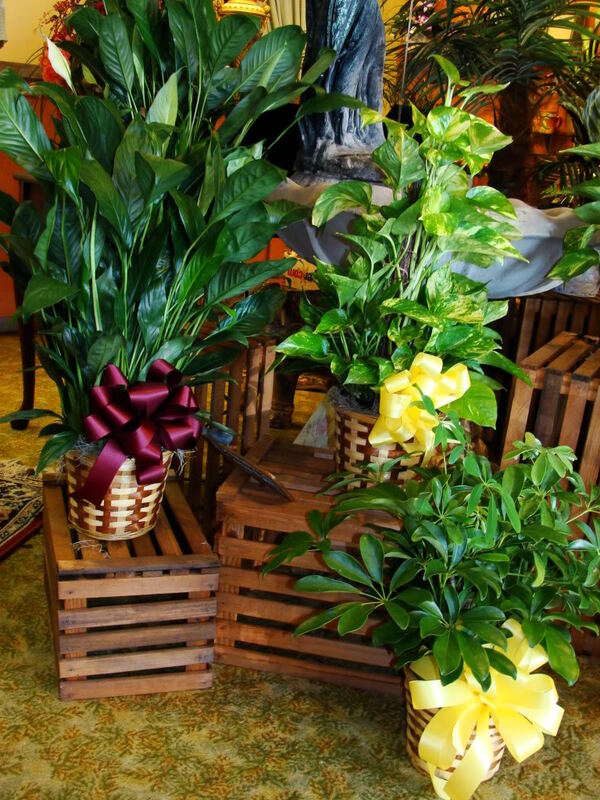 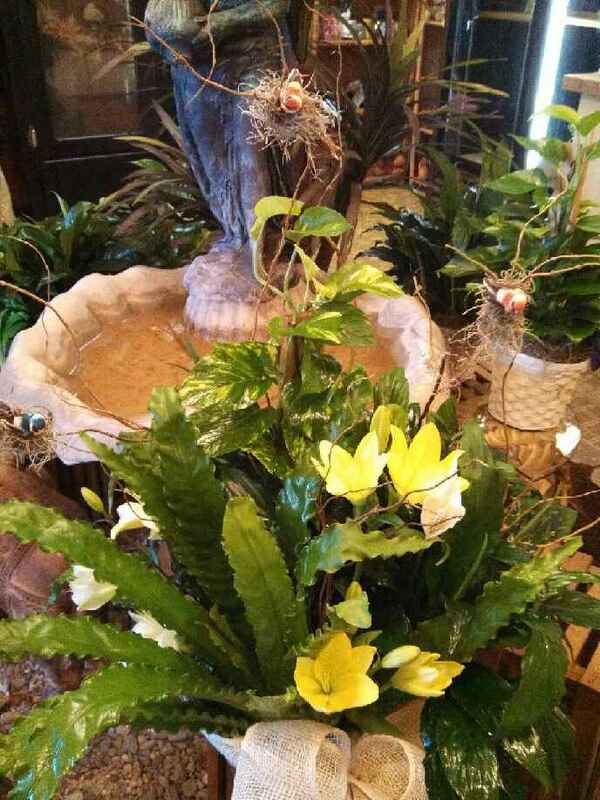 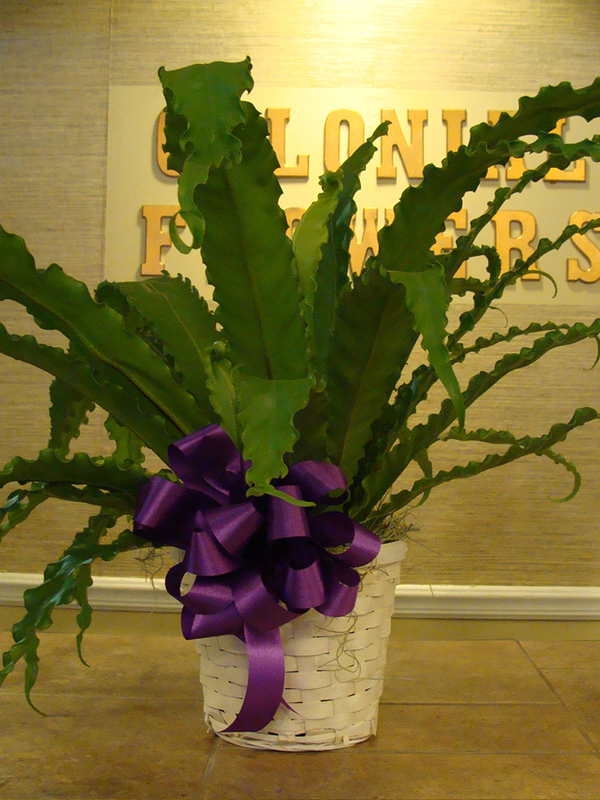 Plants bring life to any room and are wonderful long lasting gifts that show how much you care anytime of year! 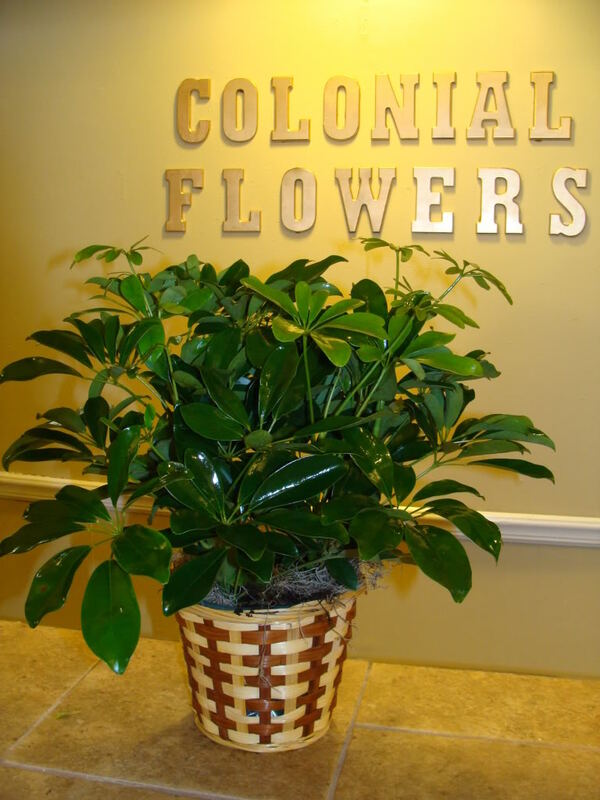 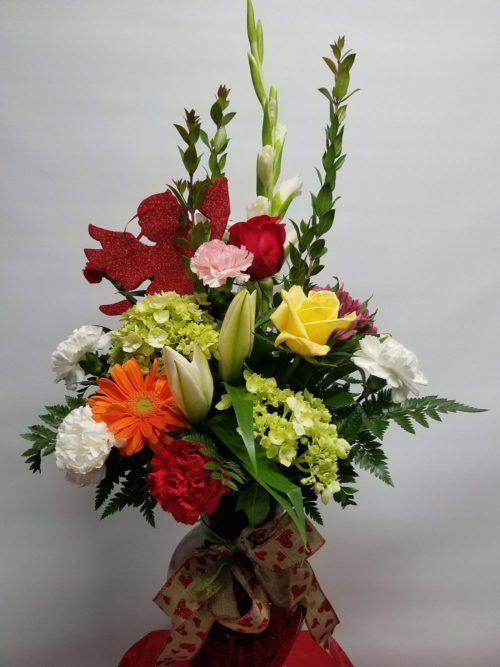 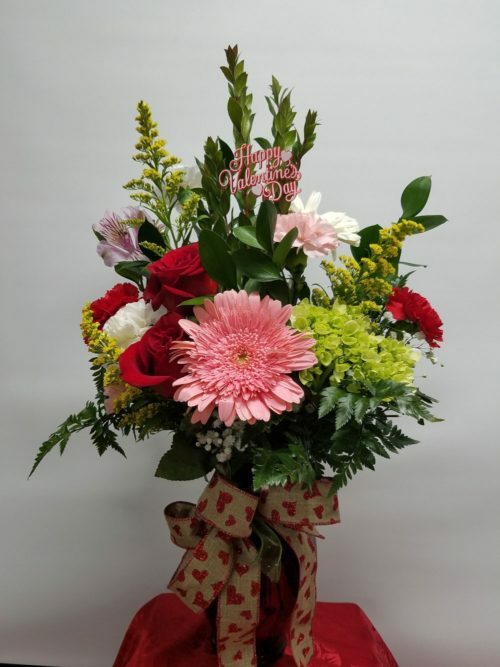 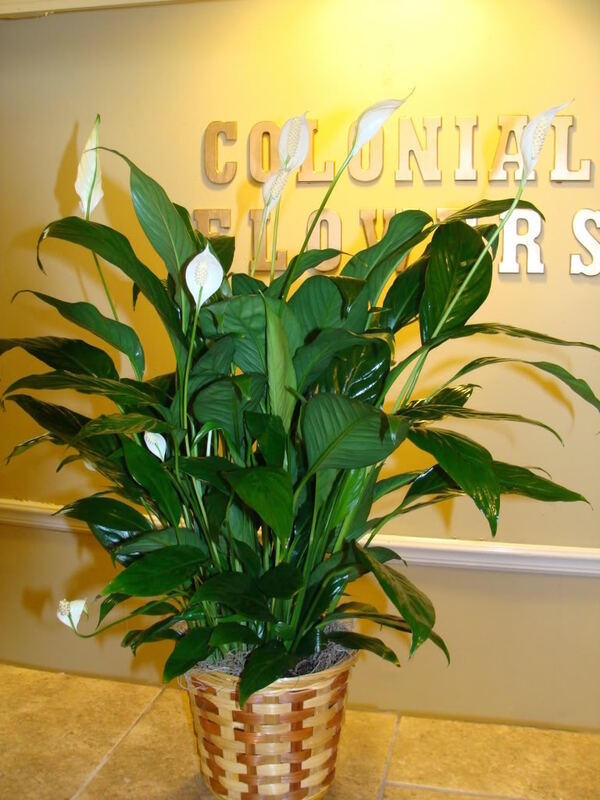 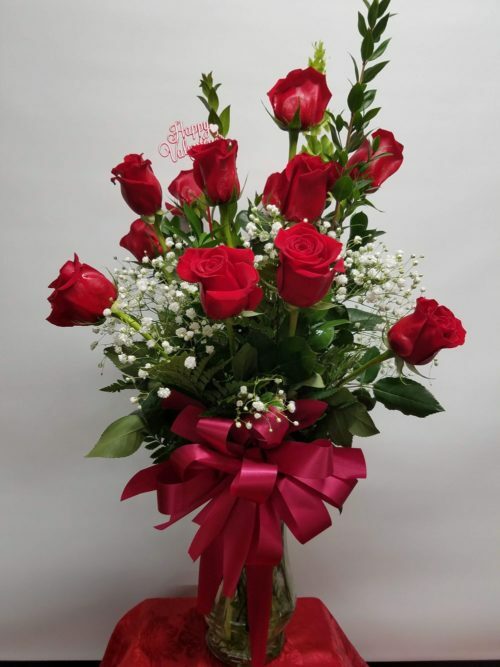 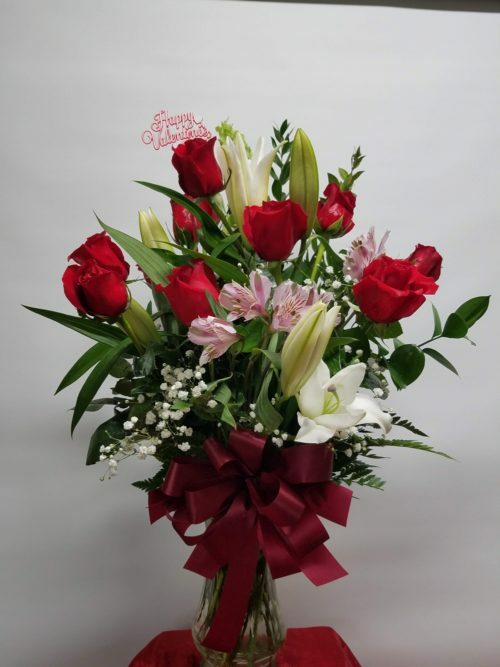 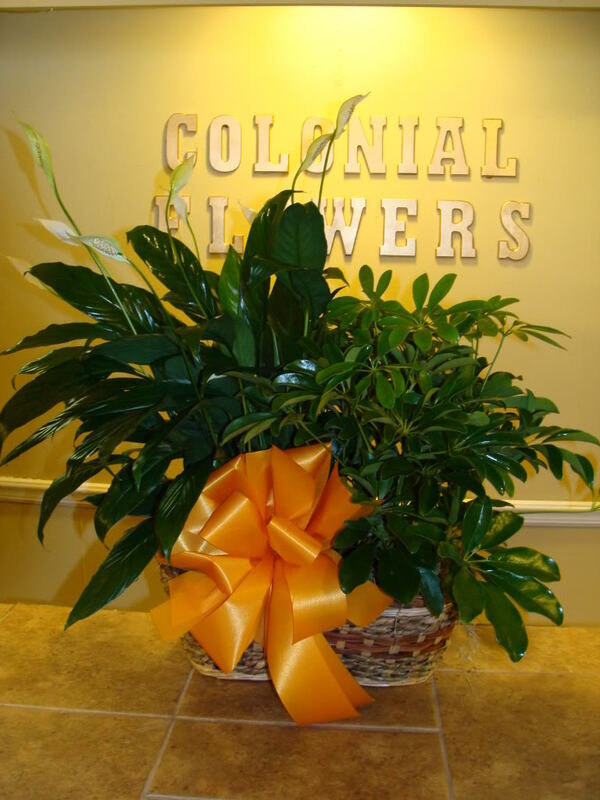 Let Colonial Flowers help you today! 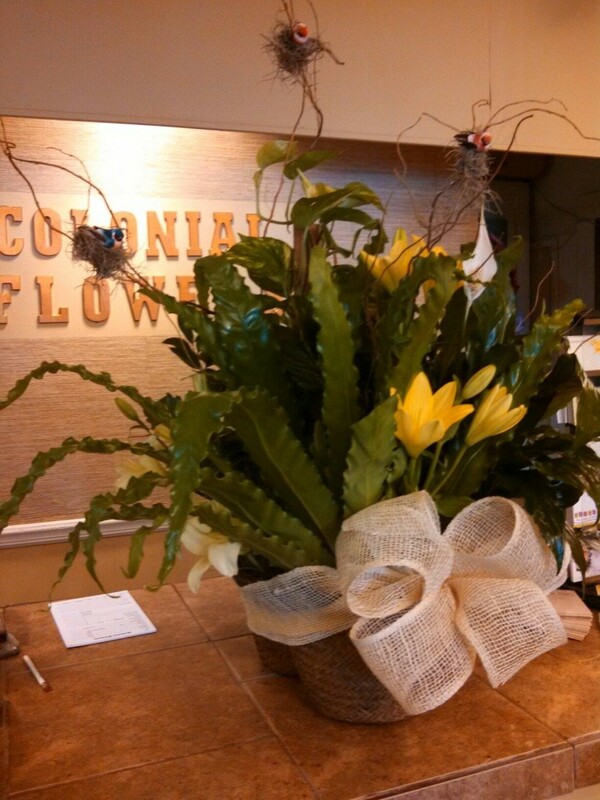 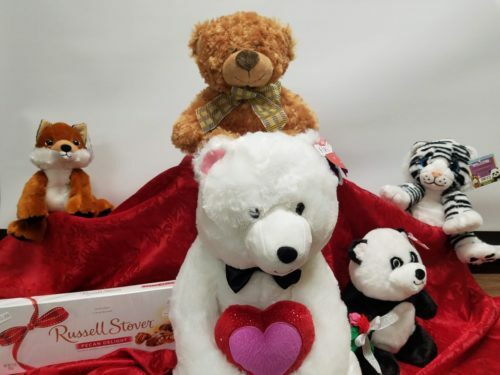 Give us a call today at 479-968-1572.